We have commissioned a new 95m² lay-up area within our Composites Centre to provide a dedicated facility for laminating pre-preg materials. 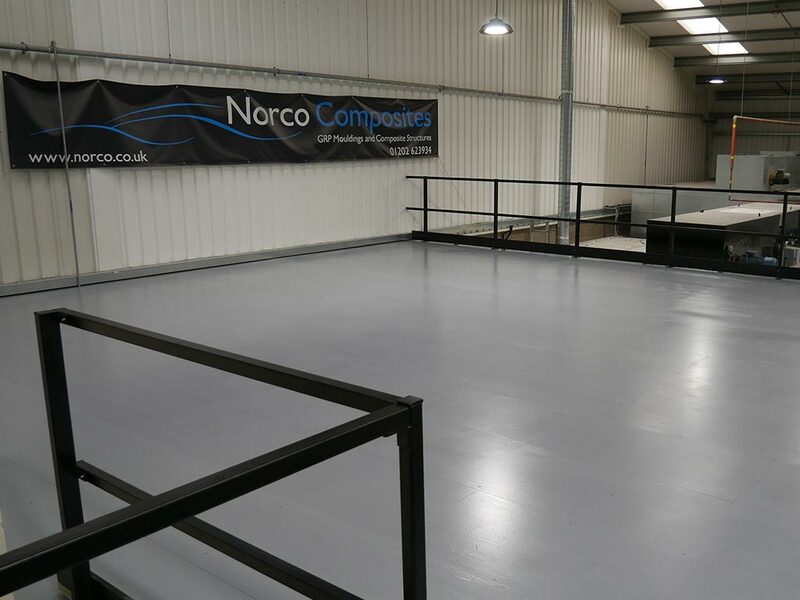 The facility is segregated from the main stream production lines where we produce our resin infused and wet-lay products. 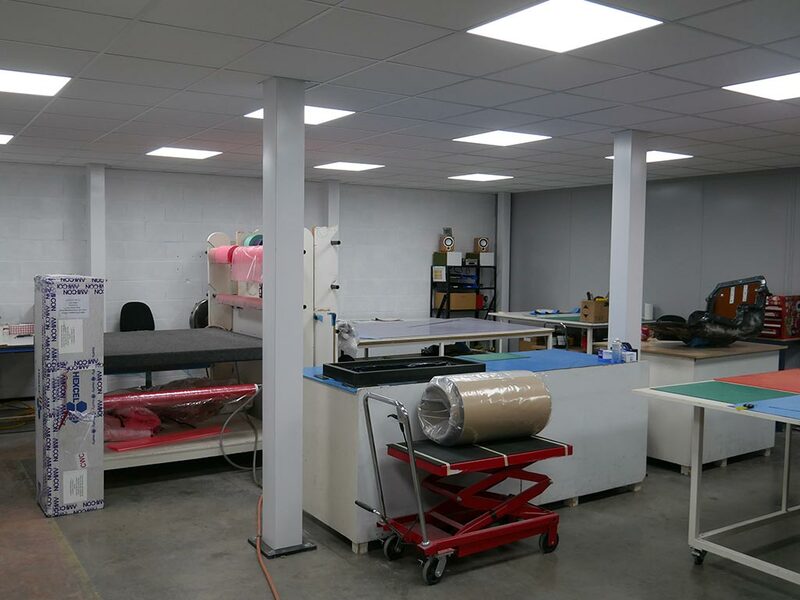 The new laminating area is temperature controlled, ensuring the room remains at the required climate to aid the laminating sensitivities that a number of our pre-preg materials demand. 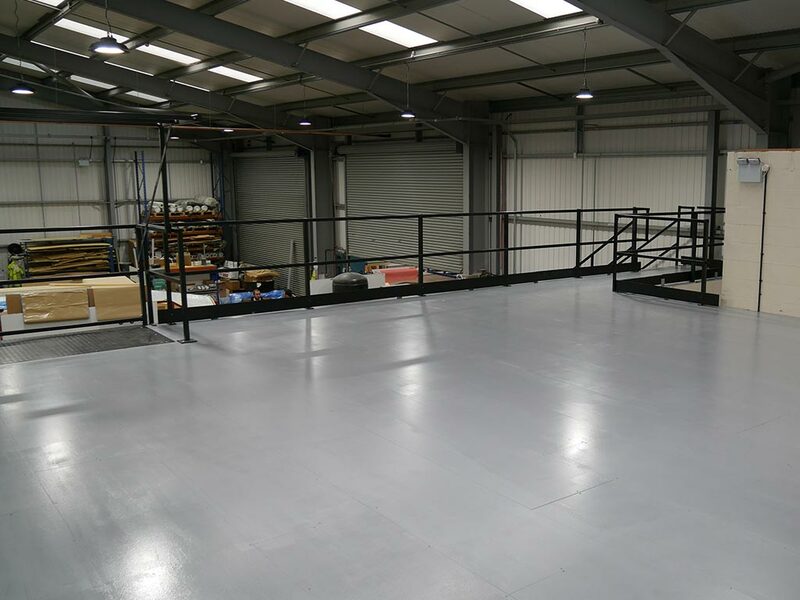 The construction of the new laminating facility has afforded us the opportunity to utilise the area above it and provide us with additional storage space for material and small tool stores. 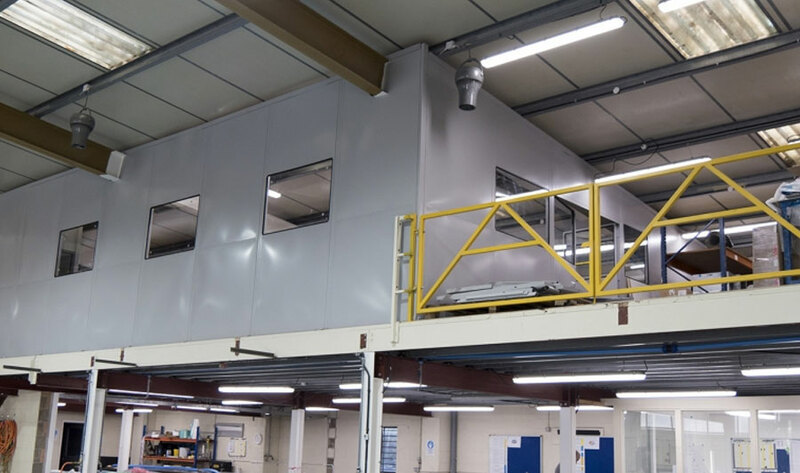 The mezzanine floor is also 95m² and has a floor loading of up to 0.75tonnes per sq. m. providing ample storage for our bulk product and consumable materials. The production areas will be regularly replenished with “line side stock” as and when required from the new mezzanine store. The new facility was completed early January 2019 and is now fully operational. 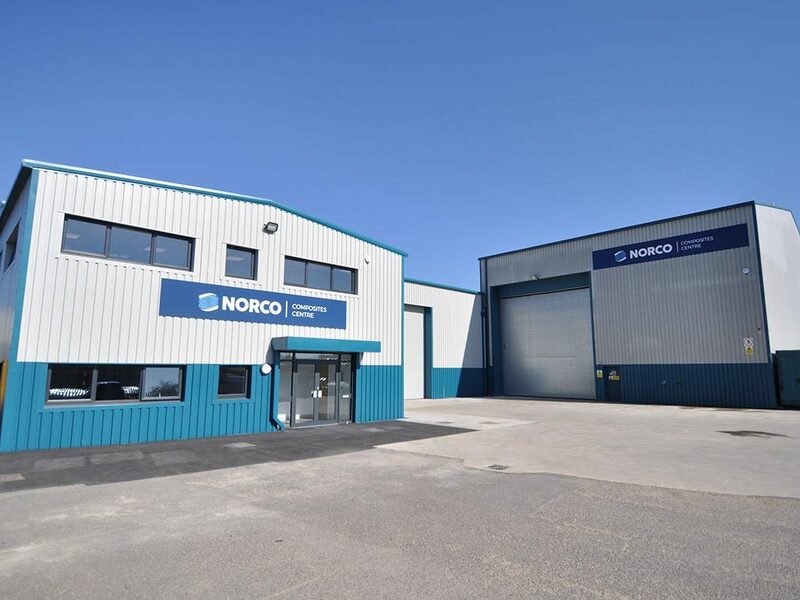 NORCO Composites will continue to expand through 2019 as we further develop our facilities to meet the growing order book and customer demand. 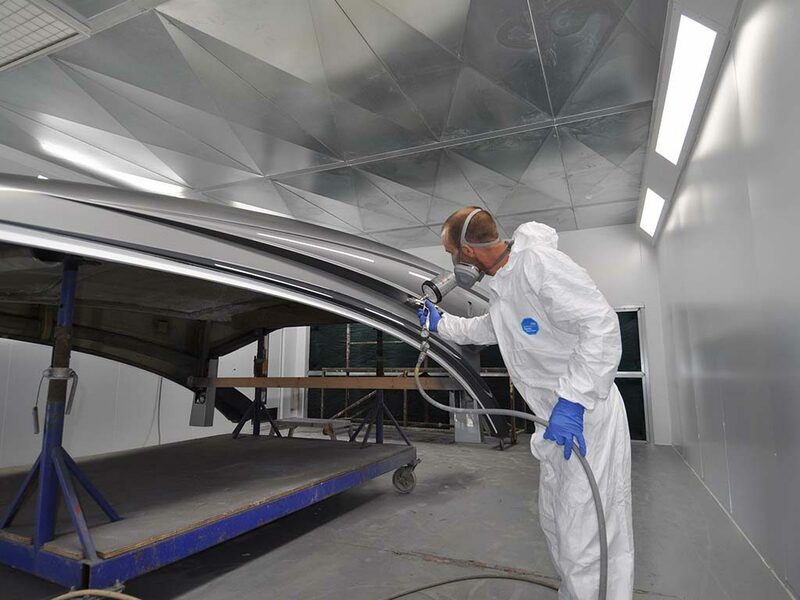 The next addition will be an 80m² Trim Shop at the Composites Centre planned for spring 2019.